A relatively new program is taking place at St. Anthony Parish in Cincinnati. Parishioners are bringing in their recycling to practice environmental stewardship. It all started when one member found out that nearly 50% of all trash could actually be diverted by being recycled or composted. They spread the message, and this program has been embraced by the entire church community. To read more about this inspiring story, click here. This Jewish website seeks to provide a sense of community for members of the Jewish faith. It is heavily involved in community outreach and provides an outlet for community service and spirituality. Not only that, but it is also committed to repairing the earth and fostering sustainability. In addition, it is a great source of resources! Check it out here. Ohio Interfaith Power and Light is an organization that wants to help all faith communities become more environmentally friendly. They offer programs from education to energy saving. They also offer links and resources to make living sustainability easier on an individual basis. There are success stories and highlights from different faith communities as well. To check out more about this organization, visit their website here. 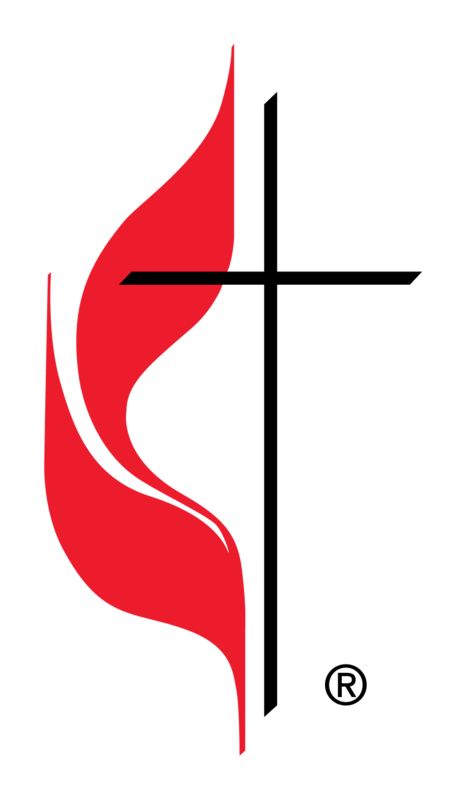 The Bishops of the United Methodist Church released a statement entitled: God’s Renewed Creation: Call to Hope and Action. In this statement, the Bishops urged people to look at how they see themselves as a part of creation, and adjust it so they stop harming the environment. People need to stop looking out for only themselves, and take on the roles of being stewards for the planet if there is any hope of redeeming earth from destruction. To read the full letter, click here. To check out how the United Methodist Church is living out this statement, check out this website. The Presbyterian Church has an environmental statement that is similar to many other churches, citing biblical text and discussing our responsibilities as stewards of the earth. This document goes into what humanity has done, and why the Presbyterian church is responding to the massive amount of environmental degradation. To read the entire statement, follow this link. For a more interactive and shorter read that sums up their stances, click here. 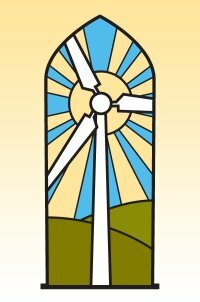 On their website, found here, you can check out how the environmental ministries are encouraging congregations to get involved and enact ecological justice. Our responsibility to the earth and all creatures that inhabit it are written in the Bible. From Genesis to the parables of Jesus, it is explicitly stated that we must be caring stewards of the earth. In order to reverse the damage that humankind has done, the Church of the Brethren is calling its own members as well as all people to action. Not only that, but they are also calling upon the government to be more supportive of environmental policies and clean up. To read the full statement by the Church of the Brethren, click here. To learn more about the Church of Brethren, follow this link. According to the American Baptists, this planet was made in creation by God. We were, and still are, entrusted with its care. We must be stewards of our home and not abuse it if we wish to continue on as a species. All of the environmental problems that exists today have stemmed from humanity’s greed. Science and technology are being abused and threaten to make problems worse, even though they have the power to make things better. In order to fix what humans have caused, we are called to recognize and preserve the earth and natural resources we have. To read the full statement by the American Baptists, follow this link. To check out more from the American Baptist Church in general, follow click here. Evangelical Christians are calling for all people to be stewards of the earth. It is our fault that there has been so much damage done to the planet. We were entrusted to look after all of creation, and therefore, must start to take responsibility for our actions. According to the Evangelical Declaration, The Bible tells us what our role is and what it is we must do. This statement by the Evangelical faith concedes that we must develop the earth to an extent, but we have taken it too far. We owe it to the future generations to preserve resources and help stop environmental degradation. To truly live out the Word of God, we must become more sustainable. To read the full declaration, click here. Before COP-21, the Dalai Lama recorded a message for all people to see, addressing the world leaders who were going to meet in Paris. In his message, he urged people to take responsibility for what we have done to the planet and start to live more sustainably. He also noted that Tibet is effected much more drastically by climate change than other regions of the world. Tibet has long been considered the rooftop of the earth, and is much more susceptible to environmental degradation. For more information on this, click here. To watch the Dalai Lama’s message for yourself, check out the video below. Some people may think that water issues in the United States only exist in the west. This is far from the truth. In addition to algae bloom issues throughout the midwest, the Appalachian region of the United States has been experiencing severe water contamination due to mining and chemical spills for the past several years. Luckily, the residents of this region are kept informed by the Catholic Committee of Appalachia. Once a year, residents from all over the state meet in one location to discuss the issues of their region and try to come up with solutions. To read more about this committee as well as the issues in the region, follow this link.